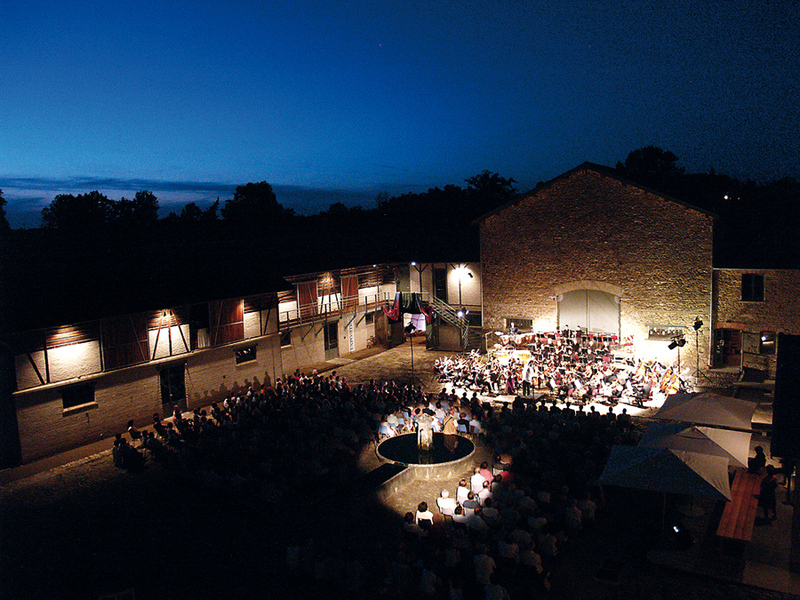 Just 6 kilometres (8 minutes) from Rancon is the Ferme de Villefavard arts centre, which has a year-round programme of concerts, master classes, exhibitions and events. 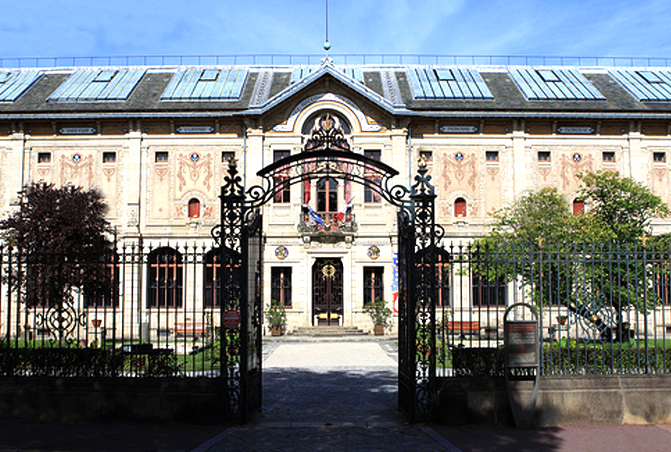 Bellac (12 km away), is home to the Théâtre du Cloître. This has an eclectic programme that encompasses many types of performance art, from contemporary plays and musical events to marionettes and the "theatre of things". 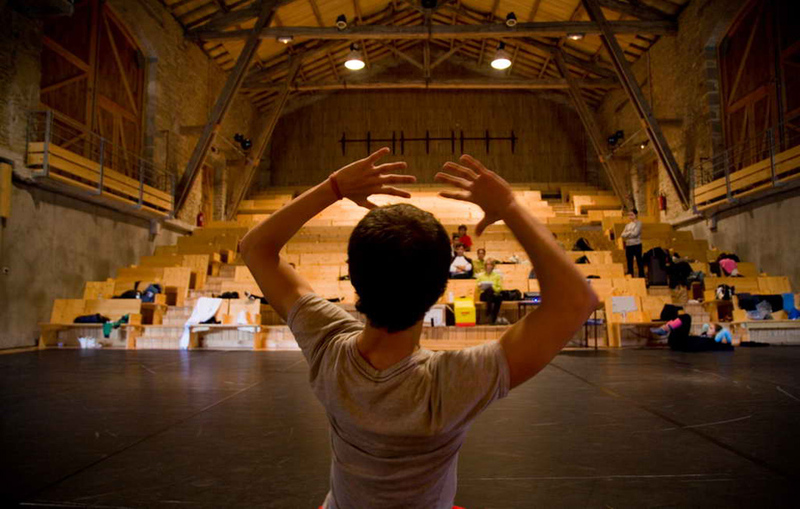 It's also involved in the organisation of the Festival National de Bellac. Visit its website to see what's going to be on when you're at Maison Dina. The Rochechouart Departmental Museum of Contemporary Art, which is housed in the magnificent Château de Rochechouart, is a little further away (54kms, 70 mins). Its website says, "Every year, in addition to presenting its contemporary collection and the Raoul Hausmann section, the museum offers theme-based or monographic exhibitions dedicated to the art of today. Contemporary artists are regularly invited to design special works, several of which have been added to the collections ..."
The Centre international d'art et du paysage de l'île de Vassivière (The International Centre of Art and Landscape at Vassivière Island) is another highly innovative and exciting mecca for lovers of contemporary art. Its website says it's "a place dedicated to contemporary creation, experimentation, production, research, exchange, training and reception." It's about 98 kms (1h 49 mins) from Rancon. In addition to these permanent sites, you're likely to find pop-up exhibitions in town halls and other locations during your stay. And there's a good chance one of Limousin's many festivals will be on while you're here. So check with tourist information offices to make sure you don't miss anything.